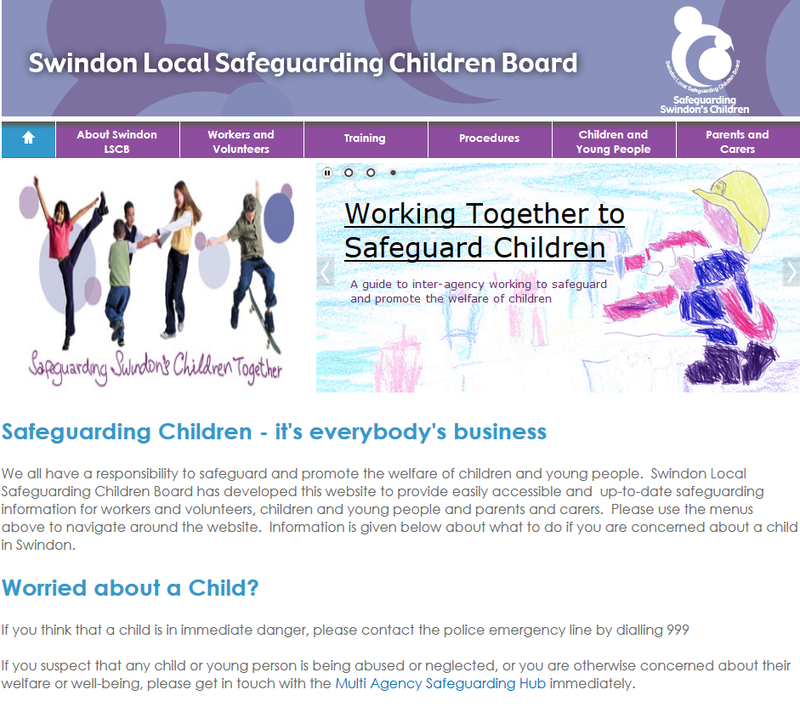 Swindon LSCB brings together all the main organisations who work with children and families in Swindon, with the aim of ensuring that they work together effectively to keep children safe. They offer many incredible opportunities to expand our knowledge about the World around us and to communicate with each other. As a school we use these facilities all the time. But it is important that we all, children, parents, friends, relatives and teachers know how to use information technology effectively and safely. Watch our very own E-Safety Video. 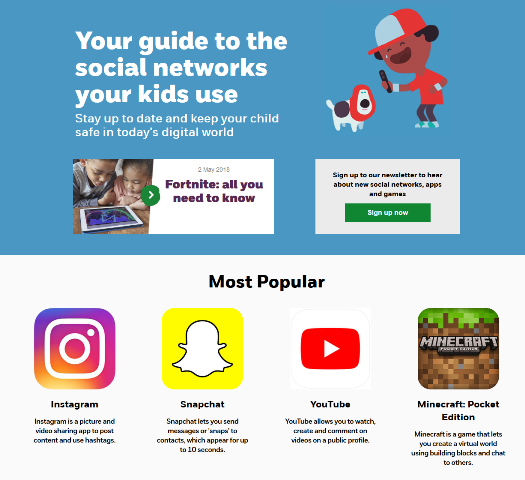 Follow the links to websites which we think you will find useful, both to report possible abuses and to learn what you can do to help your children stay safe online. 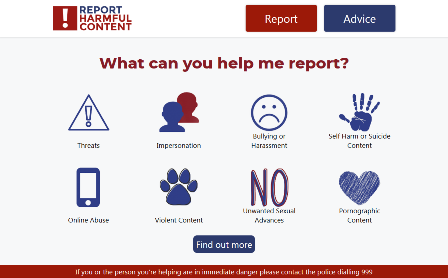 A new site, 'Reporting harmful online content' is provided by UK Safer Internet Centre and operated by SWGfL(South West Grid for Learning). 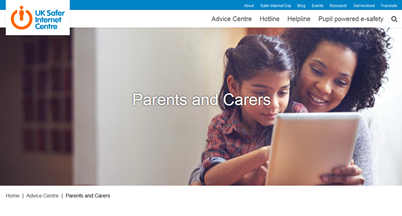 This well known child protection charity has teamed up with O2 to bring you useful information and advice. You can also call 0808 800 5002. 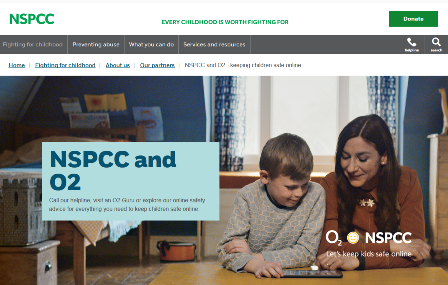 The NSPCC's information about social networks. This gives you detailed information on various social networks, age limits for use (most have a 13+ minimum age) and the likelihood of finding various categories of unsuitable content. 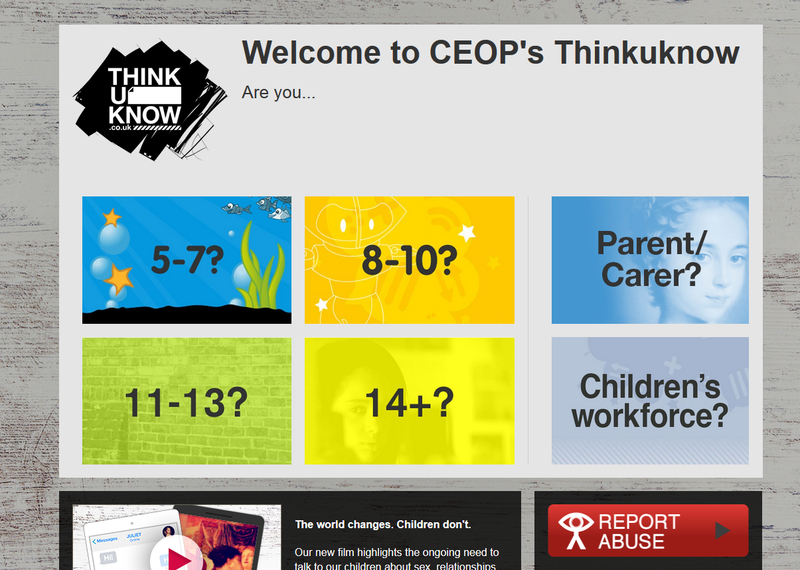 A site created by CEOP the Child Exploitation and Online Protection Centre. It includes a very helpful video guide for parents and carers. Information for parents about online safety.